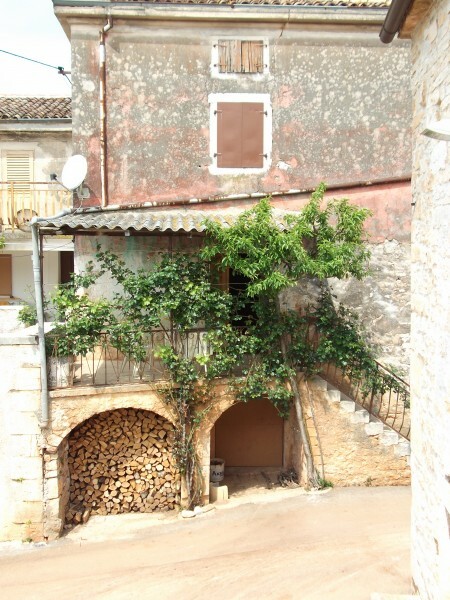 Tucked down a winding dirt road in the wilds of Istria, Croatia, there is a small compound of buildings, the village of Persurici, which is the home of Misal Vineyards. Persurici is not really a village, more like a cluster of four or five buildings. 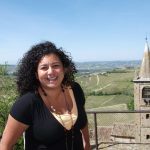 The majority of the buildings comprise either the Misal winery or the homes of its owners, the Persuric family, including one half of the sister winemaking team Ana and Katerina Persuric. 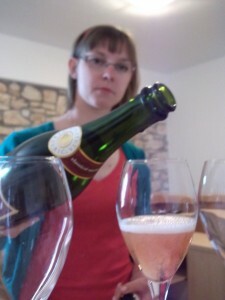 Misal is the sole winery in Croatia to produce sparkling wine exclusively. 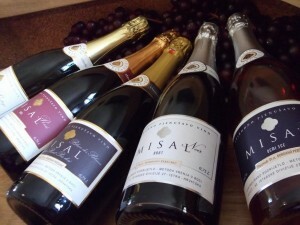 I’m sure Misal are Croatia’s premier methode champenoise sparking wines. They can also give some of their blander French cousins a run for their money. On the other hand, as Denis Persuric was the head of the Wine Institute in Porec he had the enological ability to get Misal off to a very creditable start. Although Ana’s English is not the best, I wrote to her and asked her about Denis and she assured me that although he does work for the Croatian wine institute, he is not the head of the organization and he had no involvement with getting Misal sparkling off the ground nor is he involved in anyway with the production. 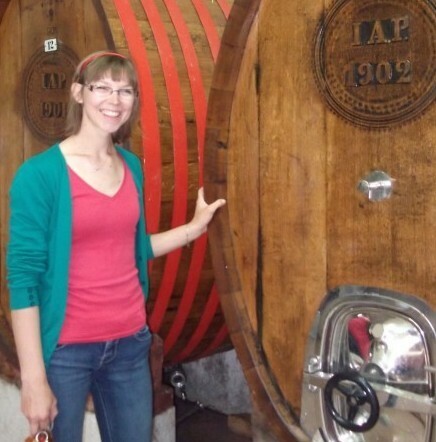 Misal has been making wine for many generations and are well known in Croatia for their still table wines. It was Ana’s father who started the sparkling wine production in the early 1990’s and he has handed it down to the sisters. Thanks for commenting. My first try at a cab was a disaster (I think I ended up with some cleaning solution/acid in my batch). Since that first attempt, I have found that it is both a science, and an art! My second batch was a success, and a good one if I don’t say so myself. 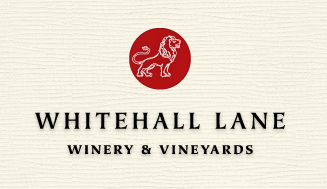 I did find a website that helped a ton though (broke down and paid, but well worth it) at http://www.how-to-make-wine.com I am sure there are others too. Cheers!